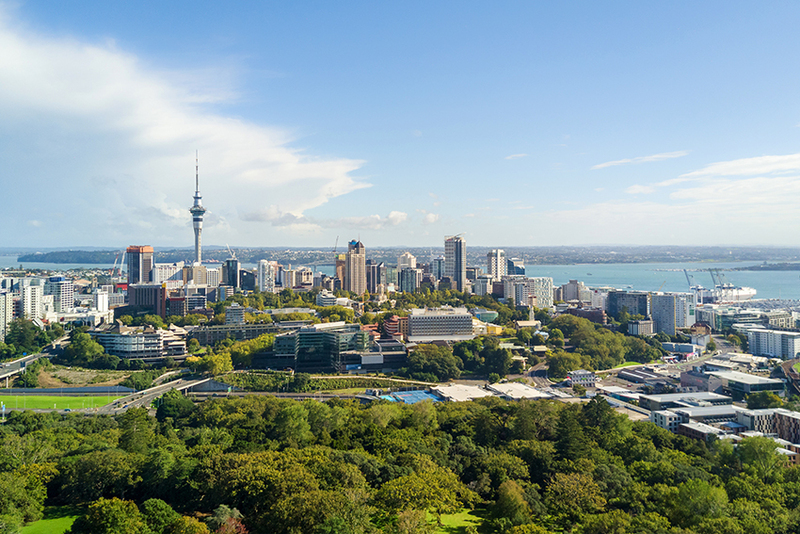 AUT is located in the lively centre of Auckland, New Zealand’s economic hub and biggest city. 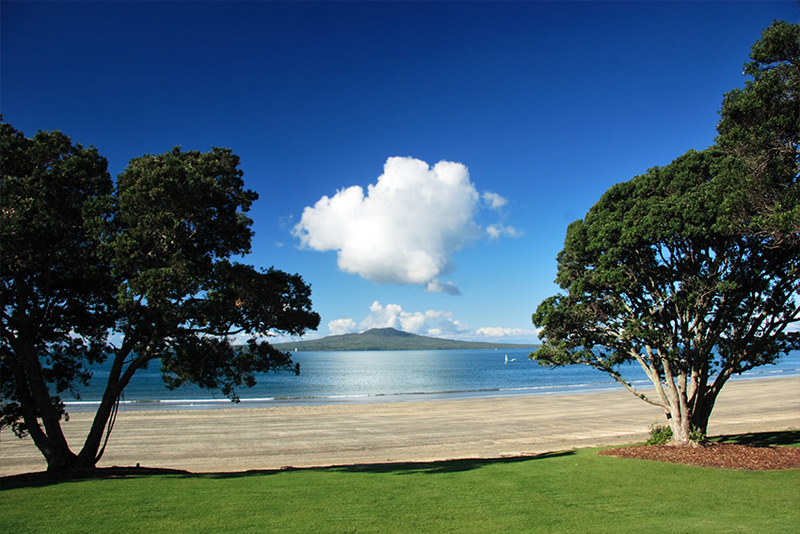 Auckland is vibrant and busy, but with clean air and beaches, easy travel and friendly people. New Zealand’s climate means you can enjoy outdoor activities throughout the year, from swimming and hiking to cycling and skiing. 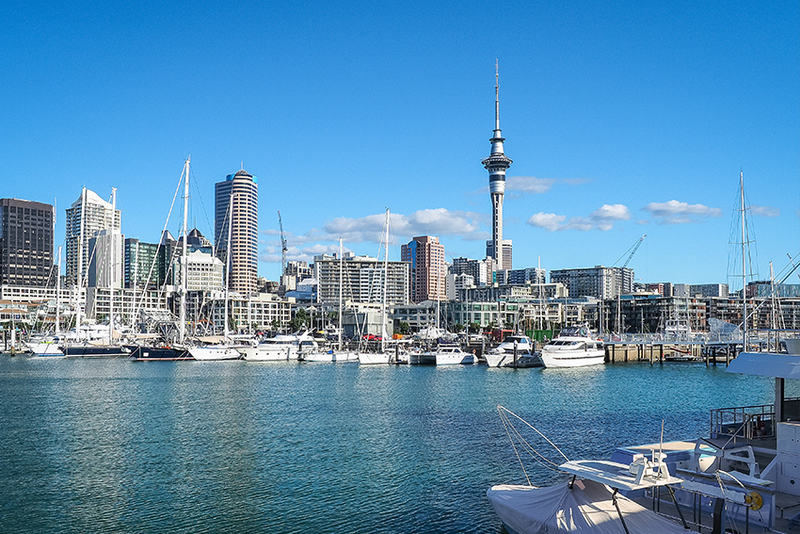 Auckland’s 1.5 million population includes a dynamic mix of Māori, European, Pacific Island and Asian cultures. The country’s total population is 4.5 million. New Zealand is a stable, English-speaking democracy. It’s also one of the most peaceful nations in the world according to the Global Peace Index, and one of the best countries to live in. You will need a work visa to work in New Zealand unless you’re a New Zealand citizen or permanent resident. Check the New Zealand Immigration website for official government information. AUT is an accredited employer with Immigration New Zealand. This means we may be able to help fast-track your visa application if you get an employment offer from us and you meet immigration requirements and skill shortage criteria. 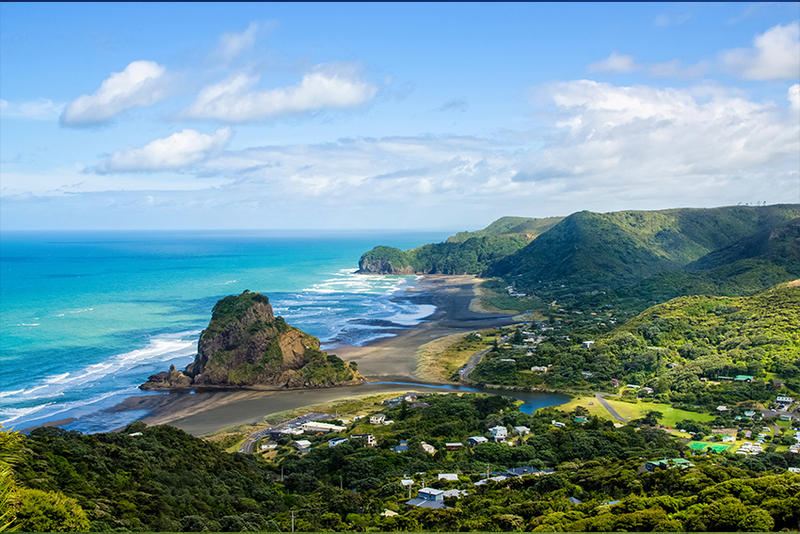 If you're moving from overseas to New Zealand, the government website New Zealand Now gives you information about moving, living and settling here. You’ll find advice around money, education, housing, recreation, healthcare and more. For eligible positions, you may get a contribution towards relocation expenses. You should discuss this with your AUT recruitment consultant.